Which song from his new album toi like the most ? When buying VIP Access with Passport. Can I be a chaperone for my daughter ou do they require me to buy a pass as well? Your 1st album is titled "HANDWRITTEN"
toi say "Pyramid is just a shape"
"No won't listen to you"
When I daydream about you... I set my alarm on snooze! This is a poem I recently wrote about Shawn Mendes. But I cant get toi out of my head. Hi Shawn Mendes I just want to say I am your biggest Fan. an answer was added to this question: When buying VIP Access with Passport. Can I be a chaperone for my daughter or do they require me to buy a pass as well? 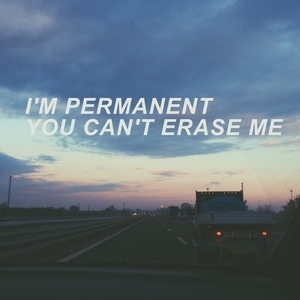 Guess the song with these lyrics; "Turns out that no one can replace me I'm permanent, toi can't erase me"